Welcome! 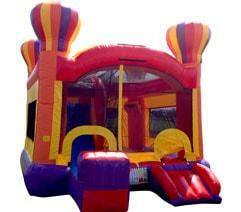 You have found the source for clean, safe, high quality party inflatables. 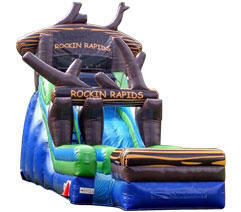 We carry inflatable bounce houses, slides, obstacle courses, and other interactive inflatables. 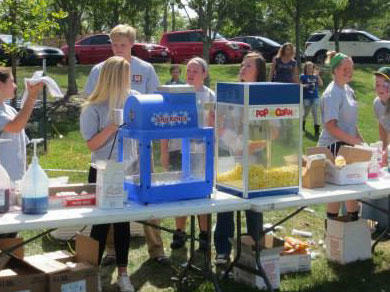 The Inflatable Fun Co. has all your needs for your corporate picnic, school/church function, or child's birthday. 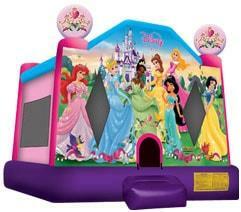 We rent a variety of inflatable bounce houses from our economical 13x13 castles to out giant themed combo bounce house/ slides. Our service area includes Southwest Ohio, Northern Kentucky, and South Eastern Indiana. The Inflatable Fun Co. delivers clean, lead free, safe, state of the art units in different themes and sizes that are perfect for any event. 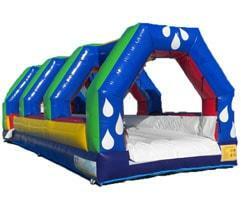 The Inflatable Fun Co. has all of our prices listed here on our site. 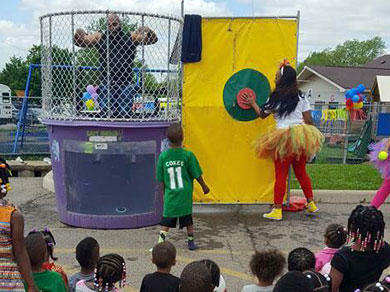 Be a guest at your corporate picnic or family fun day. 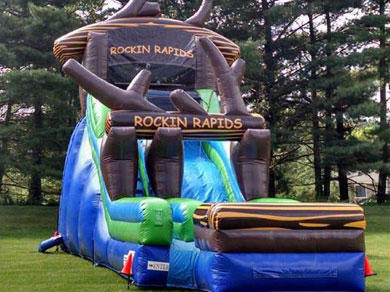 The Inflatable Fun Co. can plan and execute your company picnic. 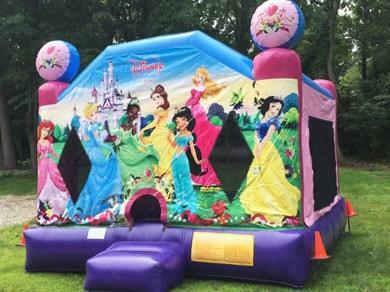 In addition to our full line of inflatables we have tents, tables, chairs, games, mechanical rides, concessions, catering partners, and entertainment partners to ensure a day of fun. Sit back and relax as our staff mans the inflatables, games, and food. 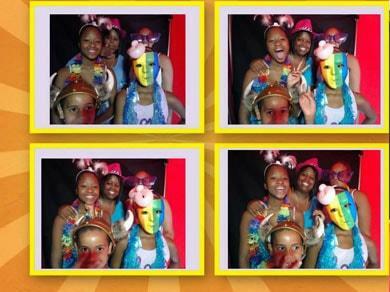 We work within your budget to deliver a dream day for you, your team, and you families. 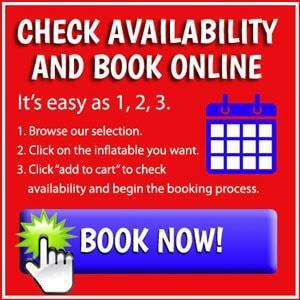 You get to be a guest at your events with The Inflatable Fun Co! 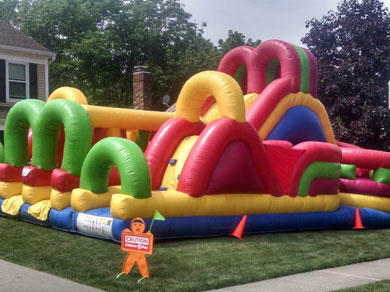 The Inflatable Fun Co. offers medium, large and themed style bounce houses for any party in the Cincinnati area. 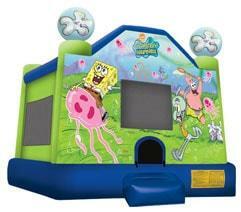 A bounce house will make your party very exciting for kids of all ages adding something unique for children to do. 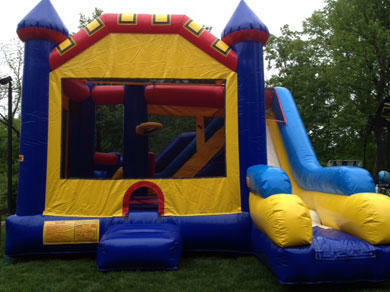 Bounce house slide combos offer a large area for jumping, a climbing wall and a steep slide making this unit very enjoyable. 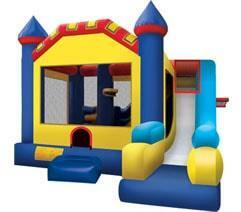 These Inflatables all include climbing areas and basketball hoops and are great for kids big and small. 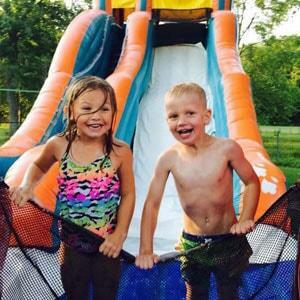 Water Slide rentals are a great centerpiece attraction for any event, and an exciting way wet & wild fun on a hot summer day. 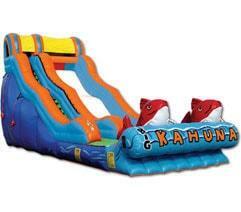 The Inflatable Fun Company has Cincinnati's best selection of giant water slides that all ages can enjoy. 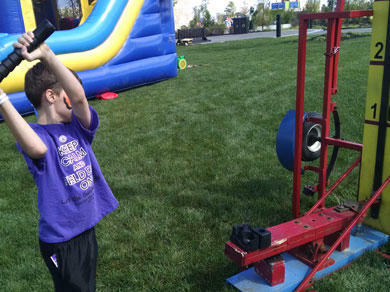 Carnival games are a great addition to inflatables for your school carnival, company picnic or church event in the Cincinnati area. You can choose any three games for $100 or $45 each. There is something for all ages. See them all here. 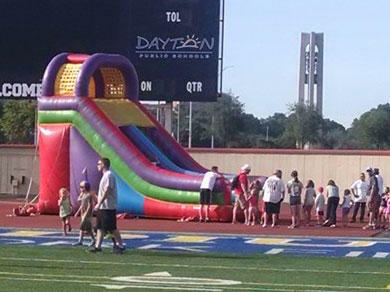 Interactive inflatables are large, fast and move the traffic through quickly for large events with many kids. 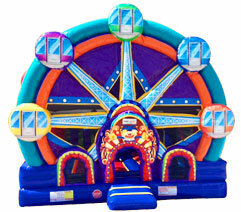 These interactive rides are a great addition to a bounce house or combo slide inflatable. Rent one or rent them all!